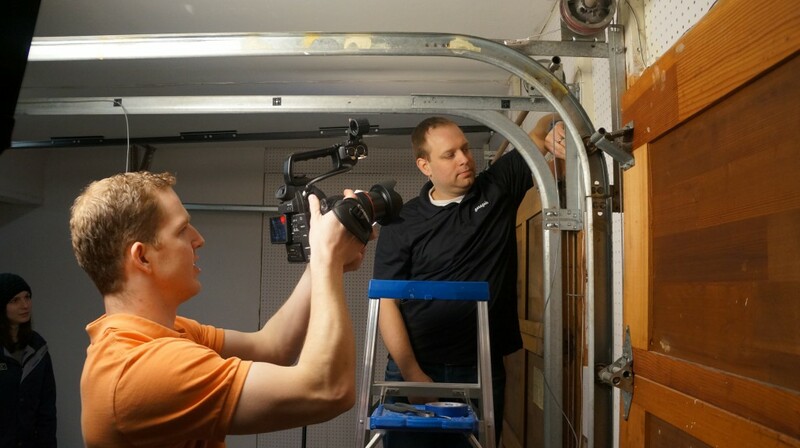 Although the weather was not our ally this past weekend, it did not stop us from having a great time filming our new series of Garageio installation videos. 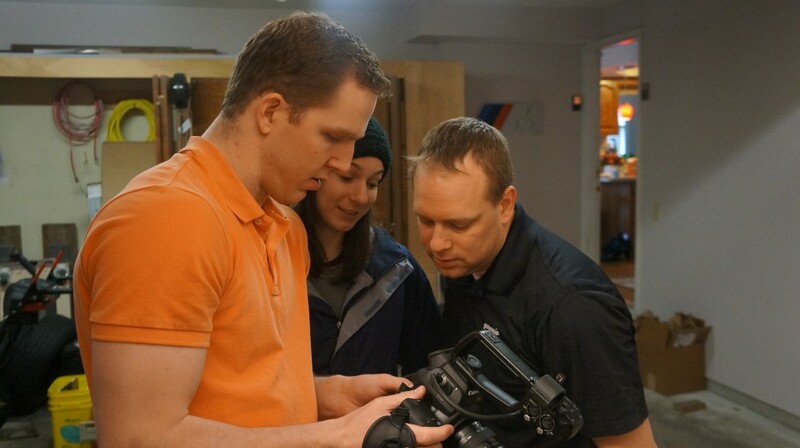 With a little more time left in the editing room we hope to soon deliver a helpful video instruction series to make your Garageio installation as smooth as possible. We’ve received a few inquiries about shipping and wanted to give an update. To date, we have shipped over 61 devices. There are over 225 devices that we are in the process of building and shipping. 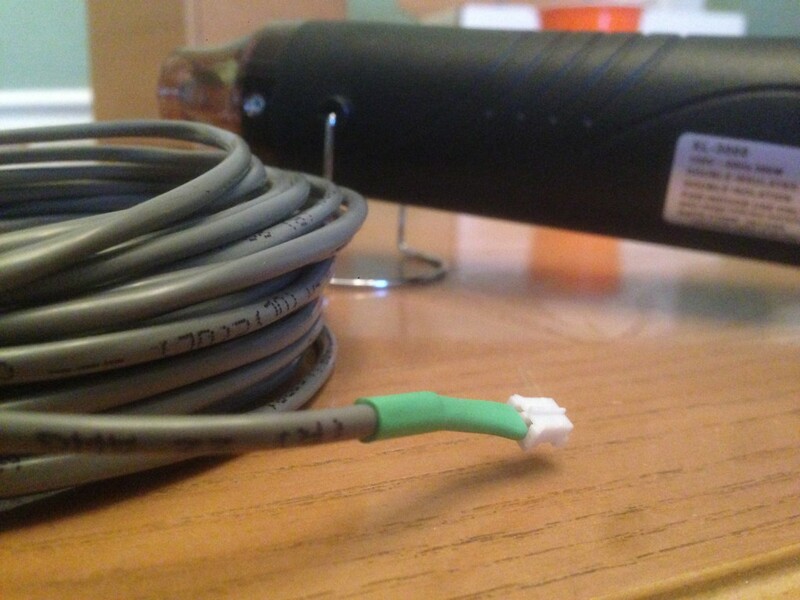 Devices are being shipped based on the date ordered. On average, we ship approximately 10 devices a week. Our shipping capacity is limited by our team. 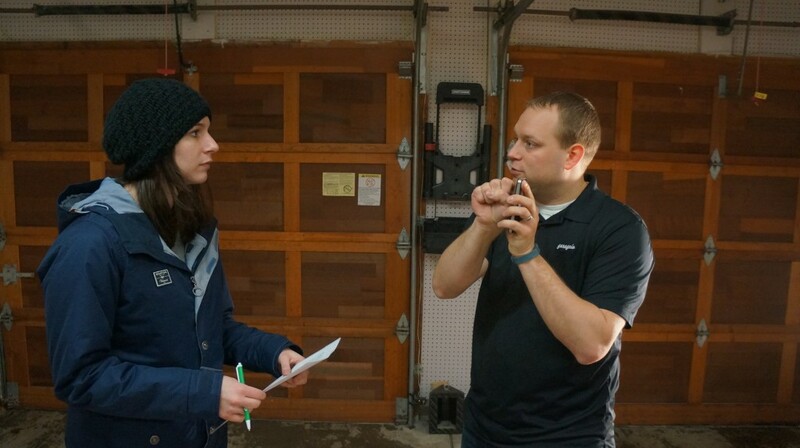 Final assembly and testing of all Garageio Blackbox devices is performed by the four members of the Garageio team by hand, in Columbus, Ohio. We are continuing to evaluate how we can increase our capacity so that we can increase the number of devices shipped each week. 1. My credit card hasn’t been charged, do you have my order? If you backed us on Fundable, your credit card should have already been charged. If your credit card has not been charged, the card was declined, we’re missing your address, or your order was cancelled at your request. 2. How can I check when my order order will be shipped? At this time, we do not have a location for you to check your order status. Because we are personally assuring the quality of each shipment, we can provide only an estimate of when an order will ship. We are working on responding to each and every inquiry we’ve received asking when an order will ship.